What are the TVs in Fortnite counting down toward this week? Looks like a missile launch…but what’s the purpose? Tomorrow morning/afternoon (depending on what time zone you’re in), a missile will launch over the Fortnite island. Its purpose is unknown — no one except the NDA’d worked at Epic know whether it’s going to hit the map and change something. Our guess is “yes.” But unlike other Fortnite events, this one will only happen once and at a specific time. You must be logged in at 10:30 AM Pacific, 1:30 PM Eastern to witness the missile yourself, and what it may (or may not) do. In other Fortnite news, the Final Fight Mode has proven to be very unpopular with players and will henceforth be removed. Epic ran the mode for two weeks in a row, once with teams of 20 and once with teams of 12, and response wasn’t kind. 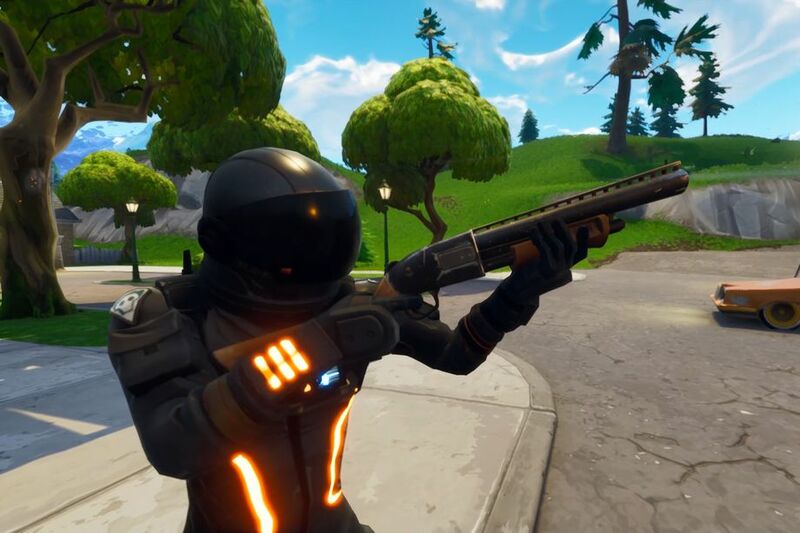 “We’ve heard your feedback regarding the Final Fight LTM and we agree that the mode isn’t quite in a state where we want it to be,” Epic said. As a mea culpa, Final Fight Mode will be replaced with the 50v50 mode for the remainder of the week.